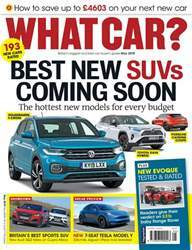 (0 Customer Reviews) | Write Review 13 issues per year Britain's best car buying guide now has a brand new look with an extra 40-pages in every issue, giving you more of What Car? 's famous comparison tests than ever before and more invaluable buying advice for every car on sale. Plus, What Car? 's Target Price promise could save you thousands off the price of your next car. No wonder they call us the car buyer's bible! Looking for What Car Magazine? in print? Unfortunately pocketmags.com does not sell print copies of What Car Magazine?, but all is not lost. Our partner at magazine.co.uk sells print subscriptions at the best prices online. 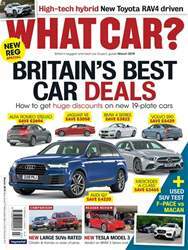 Britain's best car buying guide now has a brand new look with an extra 40-pages in every issue, giving you more of What Car? 's famous comparison tests than ever before and more invaluable buying advice for every car on sale. Plus, What Car? 's Target Price promise could save you thousands off the price of your next car. No wonder they call us the car buyer's bible! 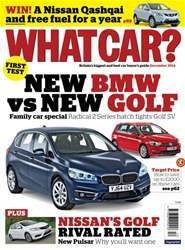 You'll receive 13 issues during a 1 year What Car Magazine? magazine subscription. 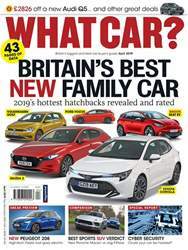 Many thanks for taking time to review What Car Magazine? 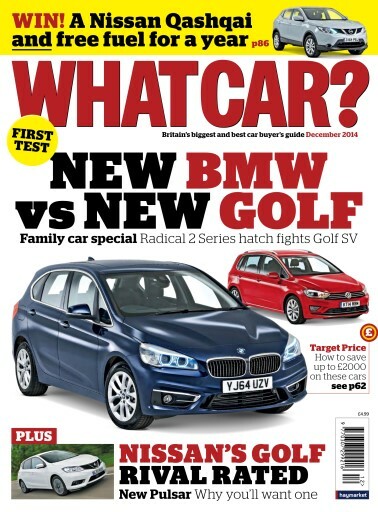 You'll receive 13 issues during a 1 year What Car Magazine? magazine print subscription.